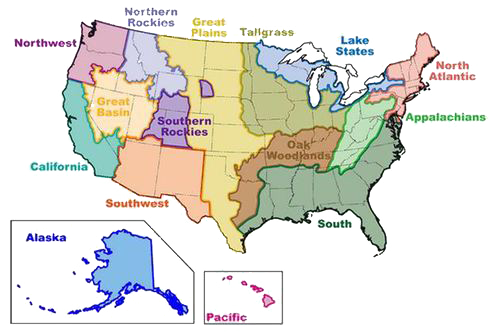 The Idaho Forest Restoration Partnership (IDFRP) invites Idaho forest collaborative groups to participate in a two day workshop- Shared Stewardship: Building a Common Vision for Idaho. The workshop brings together leaders from the timber industry, local government, conservation organizations, community groups, and land management agencies from across the state. The Partners have structured this workshop to initiate a dialogue. 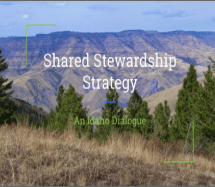 The purpose is to engage collaborative groups in Idaho’s strategy to implement the shared stewardship initiative. Registration $25.00, limited to 80 people.